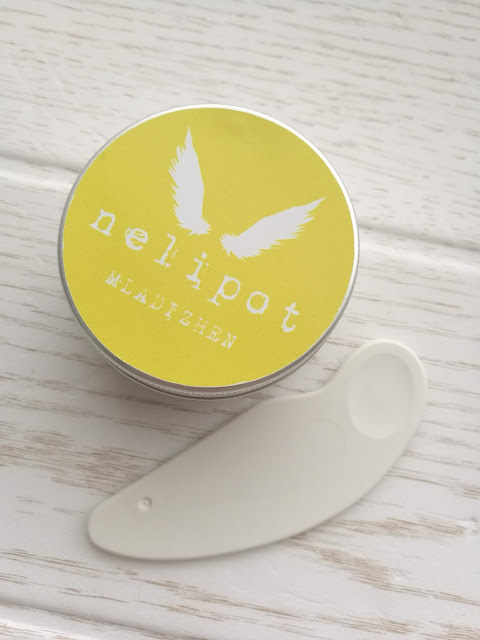 NELIPOT GIVEAWAY - 9th BLOGANIVERSARY! - Cherry Colors - Cosmetics Heaven! 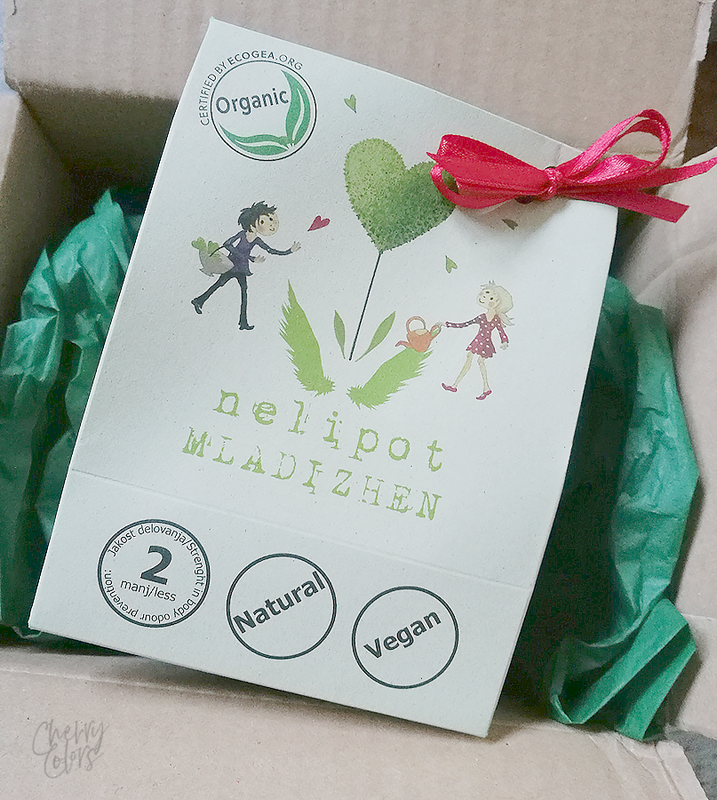 NELIPOT GIVEAWAY - 9th BLOGANIVERSARY! It's time for the final giveaway! This time it's my favorite cream deodorant by Nelipot. It's handmade and contains no harmful clogging ingredients. Plus it's vegan. I talked about it in my post - Nelipot Mladizhen. The giveaway is open internationally. It begins on June 13th and ends on June 20th. The giveaway is part of our set of several giveaways thanks to CherryColors turning 9! Thanks to Nelipot for sponsoring the giveaway.